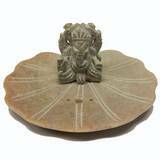 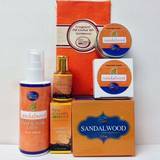 Made in the finest masala tradition of India, natural herbs and resins are combined with floral extracts to create a natural blend, which is skillfully hand rolled onto a bamboo stick. 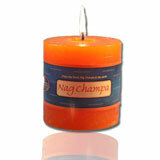 Our sticks burn slowly, with a wonderful fragrance and lingering presence, which will enhance any environment. 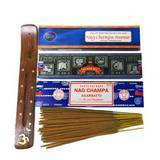 Each stick burns for about 45 minutes. 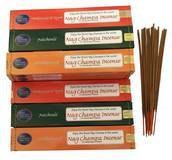 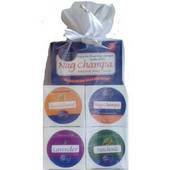 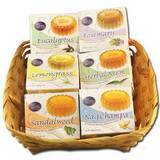 Enjoy the finest quality Patchouli Incense, hand made by Nag Champa Spa.